Comments: Brand new Stanley Martin Townhome Community in the premiere Fredericksburg location of Central Park. These spacious 2 car garage townhomes boast a distinctive open layout with a spacious great room and designer kitchen equipped with a 10 ft center island. This home is perfect for entertaining the friends and family that you will soon become the envy of. 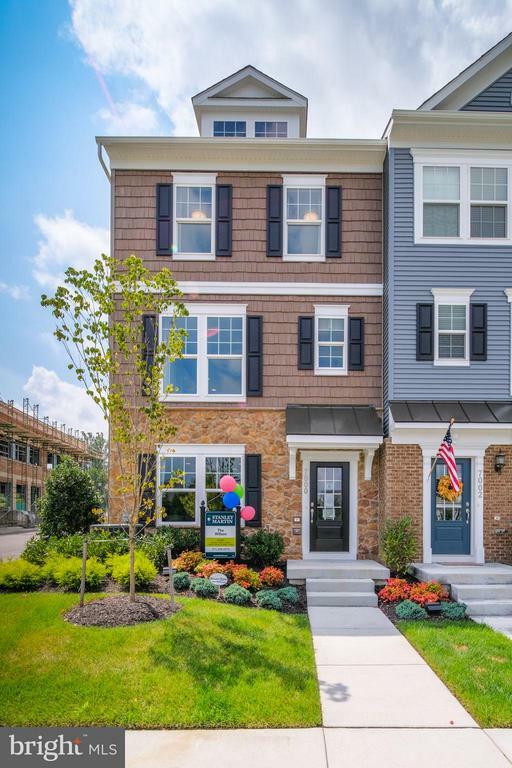 When you are not entertaining, enjoy the close proximity of shops and restaurants including Wegmans, or go for a work out and enjoy the pool and clubhouse all just steps away. Special Pre-construction pricing for a limited time! Listing Office: SMC Real Estate Corp. This data last updated on 2019-04-22 18:08:22.